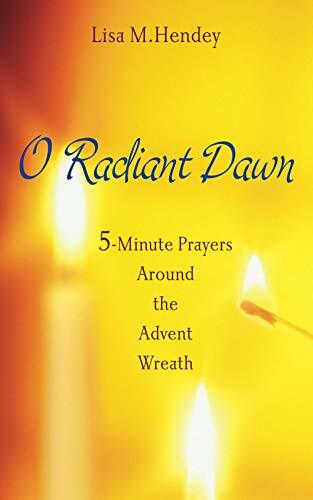 This booklet offers daily prayer for use with the Advent Wreath at mealtime, in a large font, that is concise, relevant, and to the point without giving up the purpose of the prayers. Children will be able to do the reading, focus on the concept for the week due to the repetition of the basic prayer, while keeping peace at mealtime due to the brevity of the devotions. 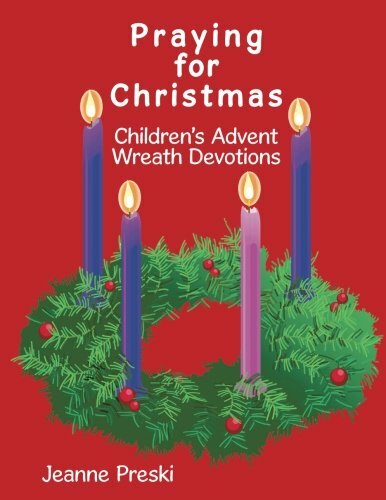 Lisa Hendey, Catholic social media expert and creator of CatholicMom.com, presents five-minute daily devotions to help Catholic households embrace the spiritual riches of Advent. 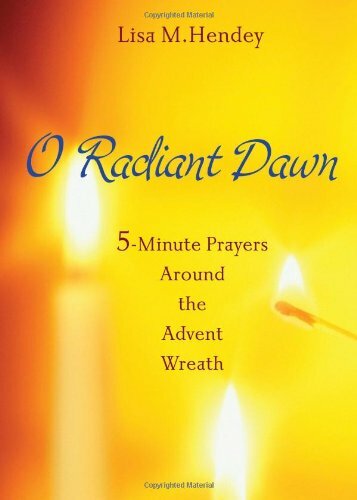 This daily prayer book is created for use around an Advent wreath in Catholic households of any configuration. It contains twenty-eight devotional services, each designed to last only five minutes--an achievable goal for busy families. The single-page service includes: 1) a simple candle lighting, 2) a brief scripture passage paired with a reflection question for adults and older children and one for younger children, 3) silence, and 4) a closing prayer. Rooted in scriptural images of light, the booklet can be used perennially. 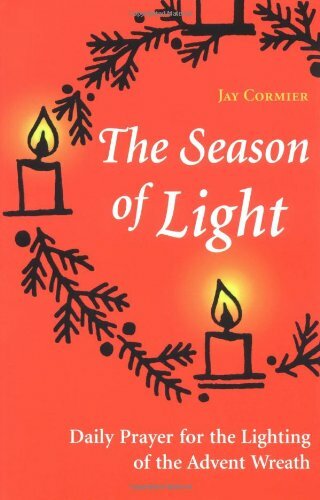 This Advent book invites readers to commit to the practice of daily prayer. 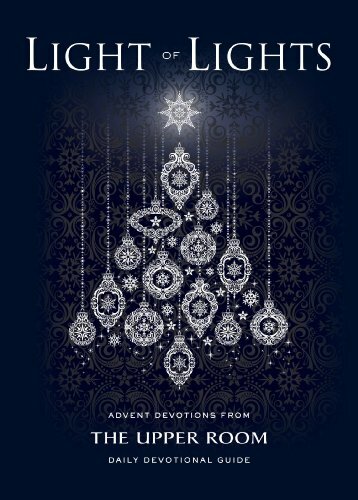 The collection of meditations from The Upper Room daily devotional guide is arranged to coordinate with the themes of the four candles on an Advent wreath: Hope, Love, Joy, and Peace. 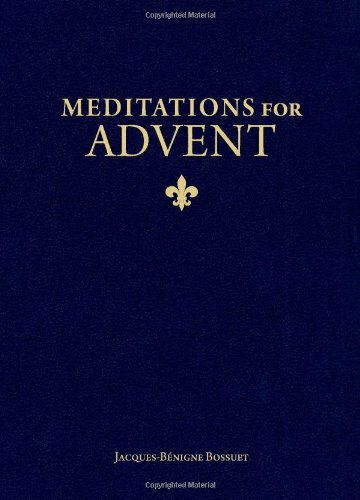 Meditations are included for Christmas Eve, Christmas Day, and the Sunday after Christmas. 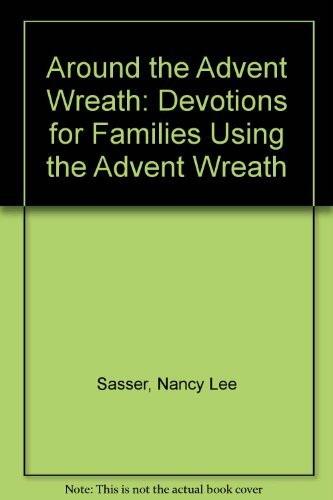 A complete Leader's Guide for small groups and instructions for making an Advent wreath are included. The history of the Advent wreath, its origin in pagan times and conversion to Christian use, construction and blessing of a wreath, how parents and children - or any group - may offer a three-minute prayer service during each week of Advent and on Christmas Eve - all this and more form the content of this leaflet. One leaflet. Want more Advent Wreath Prayers similar ideas? Try to explore these searches: Exoglass Spatula, 000 Shower, and General Aire Humidifier.